Explore Toronto in a free tour, including Kensington Market, Grange Park and Graffiti Alley. The most multi culturally diverse city is the best representative of Canada. Stroll around Toronto downtown with me and get a perfect introduction to this lovely city. We'll visit many places from Dundas Square to the Saint Lawerence Market. Visit one of the biggest megalopolises in the world with an incredible guide who will show you this friendly city from a new and unexpected side by private tuk-tuk car. 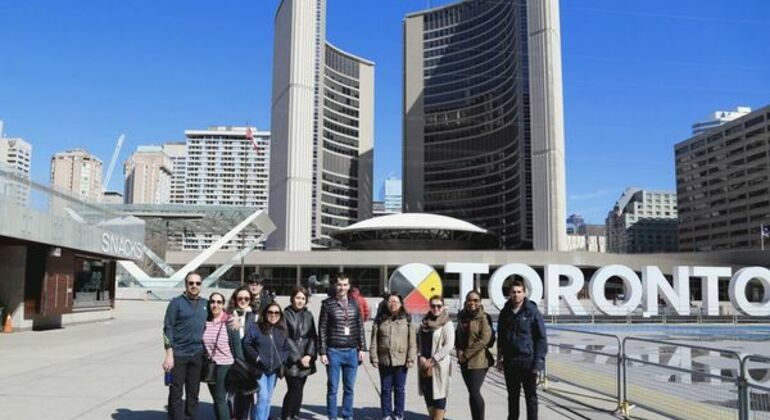 Discover the most emblematic sights of Toronto on this walking tour, be amazed by its buildings and learn all about its history and culture with a local friendly guide. 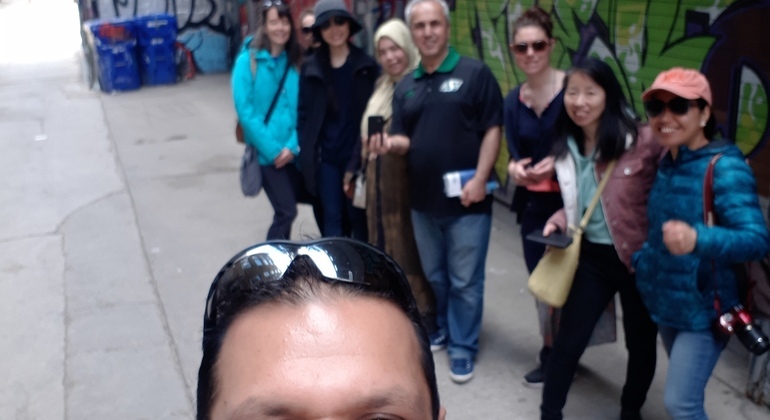 Join us for a tour in Downtown Toronto! We will visit Nathan Philip Square, City Hall, Financial District, Union Station, and St Lawrence Market. This is a great way of visiting some of Toronto’s iconic places. We will show you around like a local. Join us for a tour in Downtown Toronto! 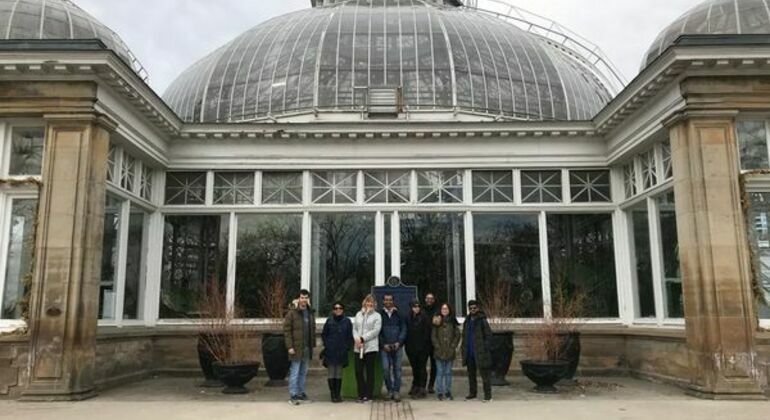 We will visit Allan Gardens, Toronto Necropolis, and Riverdale Farm. This is a great way of visiting some of Toronto’s iconic places. We will show you around like a local. 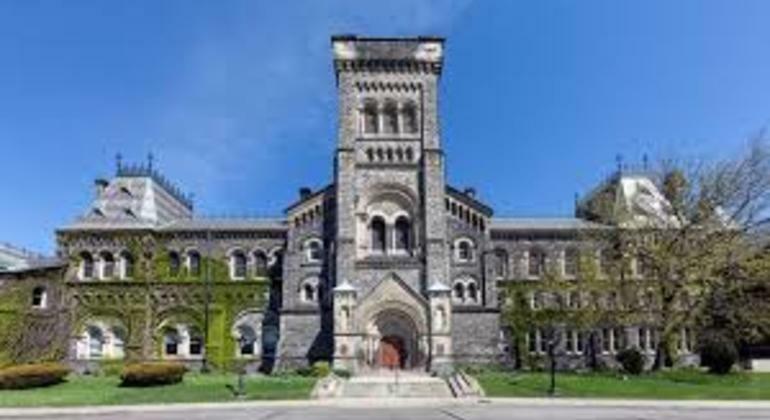 Learn some interesting facts about Toronto and its university on this matchless walking tour. You'll see local curiosities, a campus and also amazing spots for foodies. 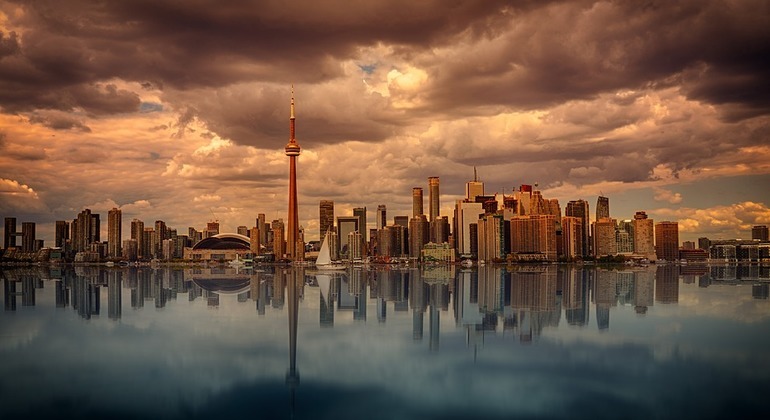 Toronto, located in Eastern Canada, is the perfect city for an urban traveller who loves culture, arts, history, and just about everything a big city has to offer! It’s one of the most multicultural cities in the world with diverse neighborhoods like Little Italy, Chinatown, and Greektown on the Danforth. And the restaurants are as diverse as the people with every type of cuisine you can imagine for every occasion and season like Winterlicious and Toronto Poutine Fest. Or drop by Queen Street West to admire the beautiful street art and listen to the live music at the bars. The deck of the CN Tower stands at 346m. Take a look through the glass floor or hang off the top of the tower with Edge Walk- if you dare. 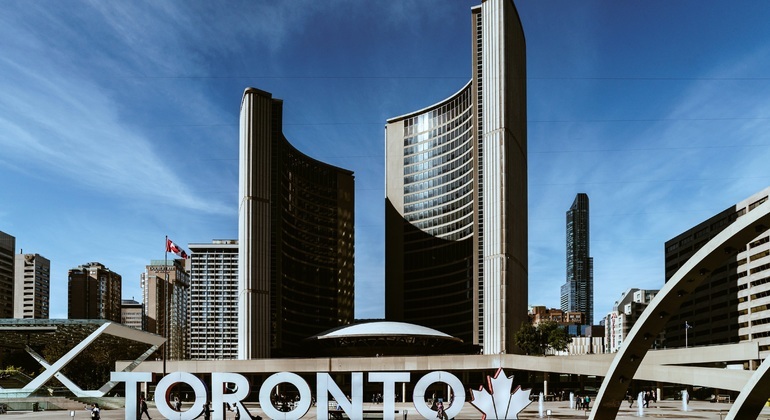 Toronto is also home to Old City Hall, Eaton Centre, and the Distillery District, a pedestrian-only village featuring red brick buildings with boutiques, art galleries, and the Gooderham & Worts Whiskey Distillery. 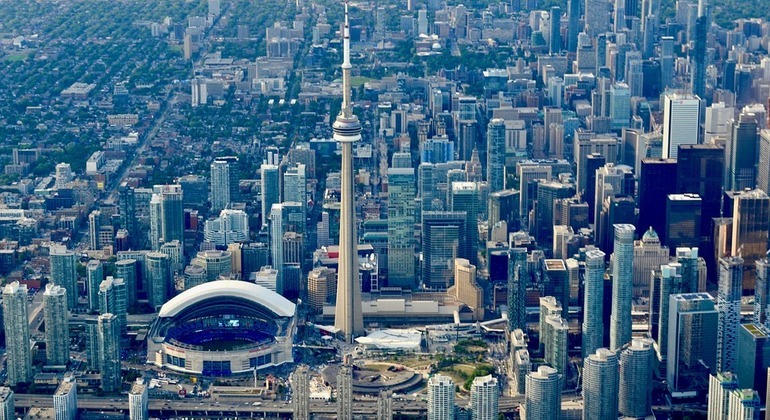 Catch a hockey game at Air Canada Centre or get excited about baseball in the Rogers Centre. In September, celebrities roam the city during the Toronto International Film Festival and the summer months are about care-free music festivals. Whatever you want to experience, check out the free walking tours on Freetour.com, offering an insightful exploration of the city while learning insider tips from the local guides who are passionate about their city.